Now you can run your business with custom web applications. Cloud based, secure and reliable applications can be created with Zoho’s Creator. From everyday tasks to complex process automation, Creator allows for the creation of almost every workflow process you can think of. 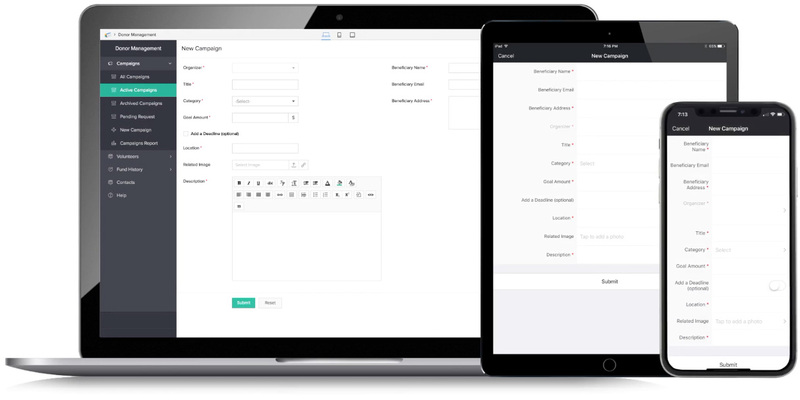 OnePoint work with Zoho Creator for small businesses and startups, right through to large companies looking to streamline day-to-day processes. 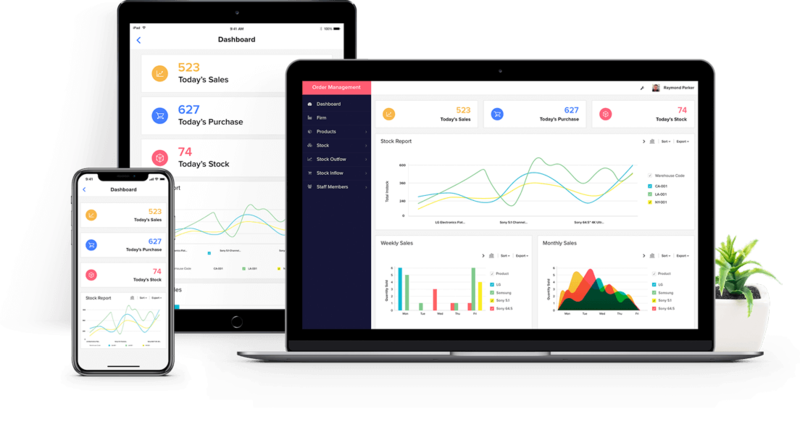 The Software as a Services (SAAS) environment ensures you’ll constantly be running with the latest updates for the desktop and dedicated iOS & Android Zoho Creator applications. 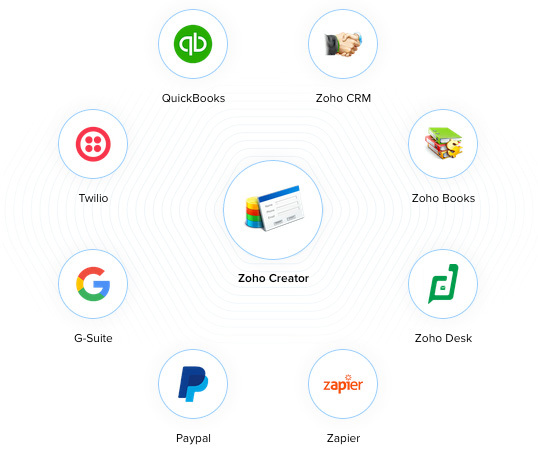 Zoho Creator has an extensive API which can allow you to share data to and from Zoho Creator apps, other Zoho services such as CRM or Invoices and even third party vendors. Some of the most popular integrations include Twilio, Quickbooks, PayPal, Zapier, G-Suite, Authorize.net and more. One of the best features of Zoho’s Creator is the ability to access your custom applications from the native iOS and Android app. It’s as simple as downloading the Creator app from the App Store (on iPad / iPhones) or Google Playstore (Android Devices) and signing into your account. Perfect for companies looking to go paperless; Zoho Creator has proven a huge success in the fabrication and construction industries. Workers can now access job details and more via your custom application, which can be accesses from the dedicated Zoho Creator app. Speak to a Zoho Creator developer today!